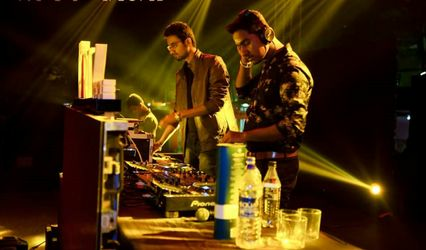 DJ Amy Kolkata ARE YOU A VENDOR? 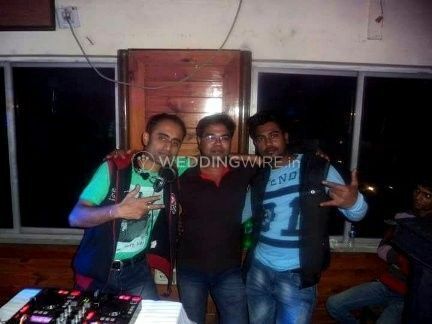 DJ AMY is a famous wedding DJ service provider based out of Kolkata. 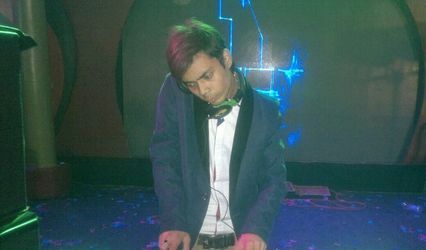 He is one of the most successful DJs that we have in our country. 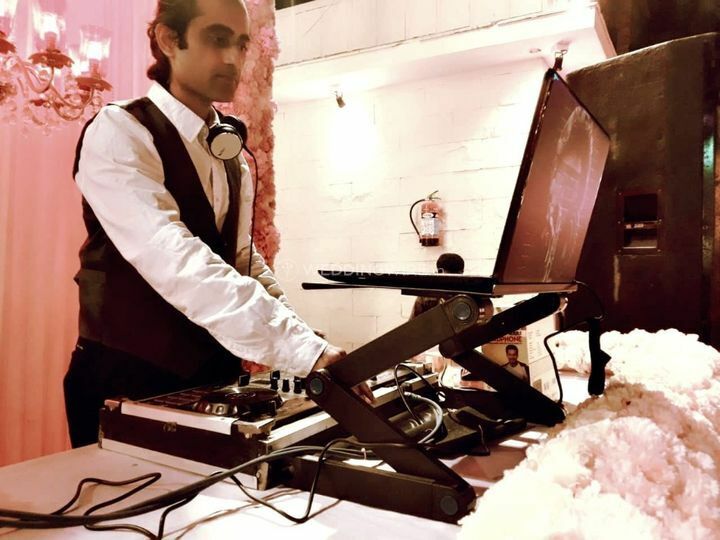 His passion for music and hard work in his craft has brought him to this position. 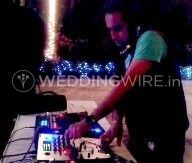 Therefore if you are looking for a DJ that will make your wedding function one of a kind then DJ AMY is the choice that you should make. 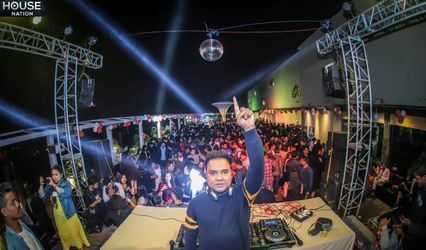 Since 2013 he has been making people dance on his making beats and rhythm and wil definitely turn a tour dream wedding into reality. 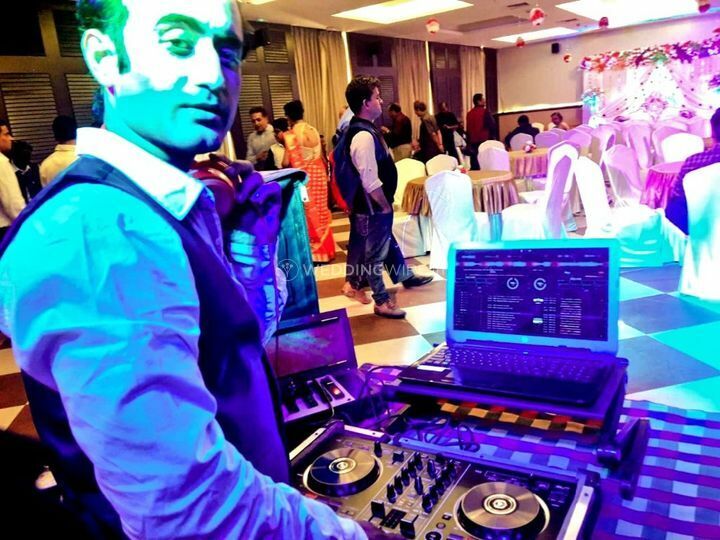 He has extensive knowledge and skills in his craft and aims for customer satisfaction. 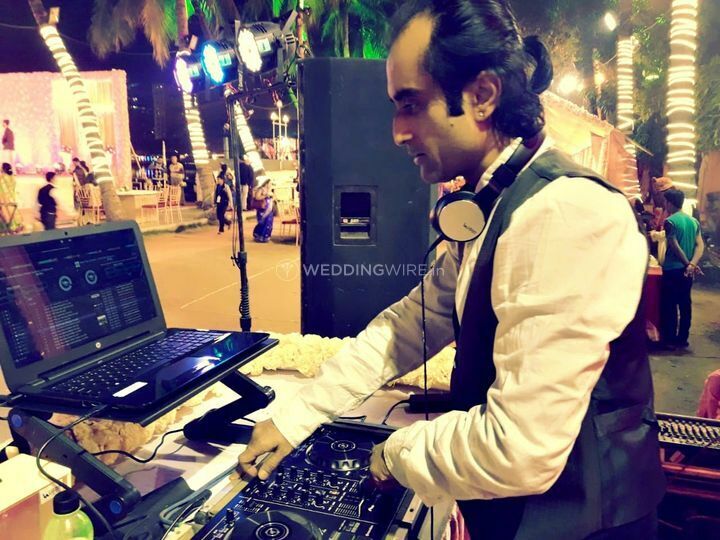 Whether you plan a destination wedding or a residential wedding, he is comfortable in travelling with you both within the city as well as outside as per your requirements. 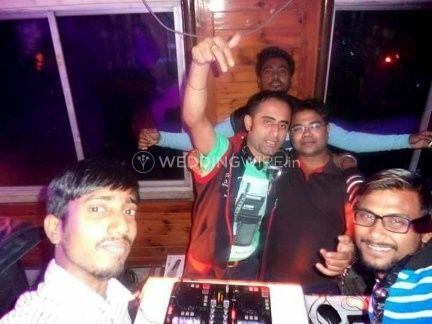 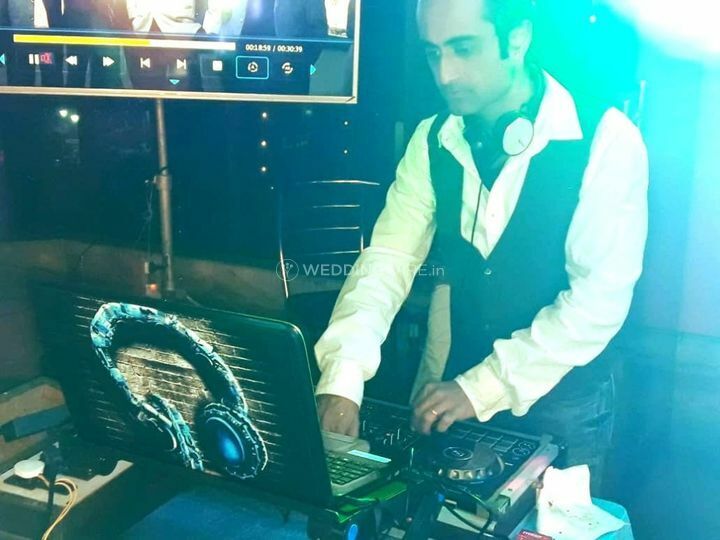 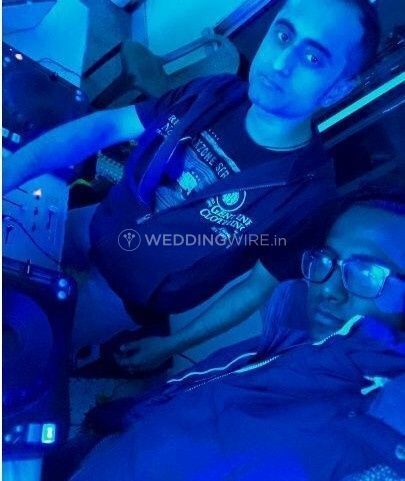 He plays all kinds of music genres ranging from Bollywood, house/EDM, Hip hop etc so that you get the most memorable wedding experience of your lives. 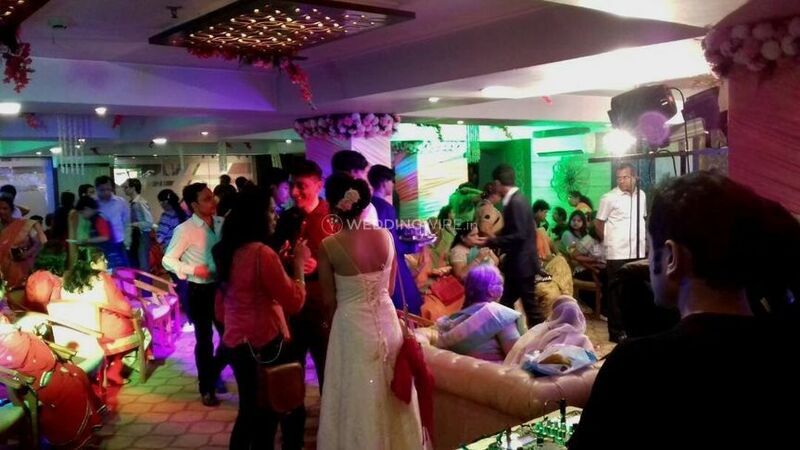 He is easy to approach and his friendly behaviour makes him go to option for his clients.